Disneyland® Paris has a huge variety of things to offer music students. We can arrange for your ensemble to perform within the park, thereby gaining a unique insight into the professional world of a Disney performer. 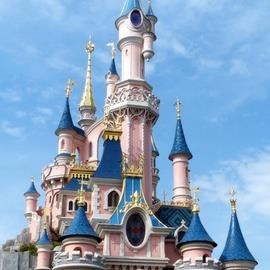 As a venue, Disneyland® Paris is ideal for bands, choirs, orchestras (with a secular repertoire), marching bands and dance groups. As you can imagine, the atmosphere at Disneyland® Park is electric, so your group is sure to be well received! Students will also be able to take part in workshops run by Disney professionals. These will be tailored to suit your group, focusing on musical techniques which are relevant to your ensemble. A Disney workshop is a great activity to help your group bond and strengthen their musical skills, and is sure to prove popular with your students.